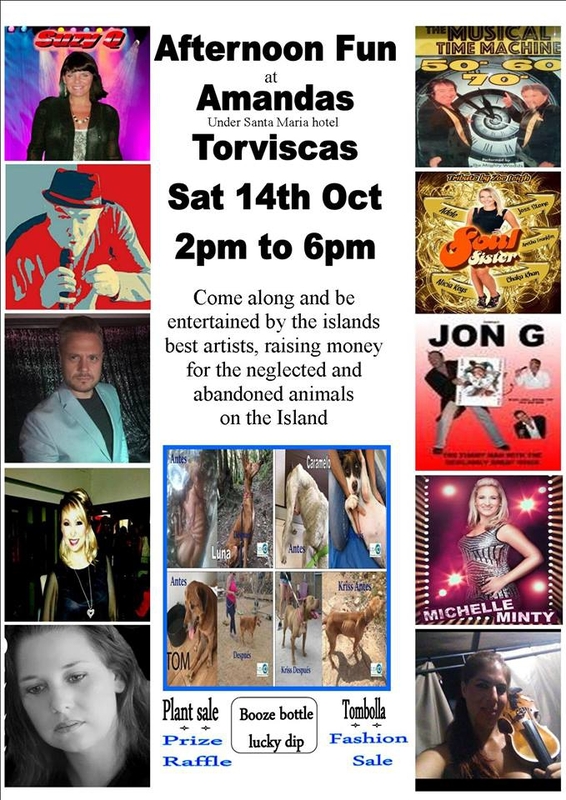 Join the Live Arico P.A.W.S Fundraiser this Saturday from 2pm and help this hard-working charity pay for their vets bills whilst enjoying some top class entertainment, games and stalls. Performances from ten of the islands top entertainers. A great fashion rail with lots of great brands and new labelled clothes.